Opportunity to owner occupy and/or rent this large 2 family home in a great JC location! 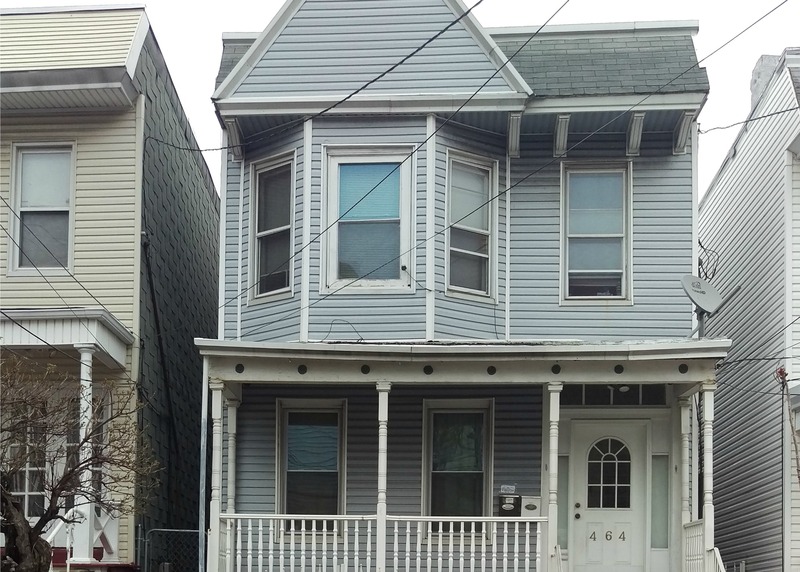 This 2-unit building includes a 1 bed/1 bath ground level apartment, 3 bed/1 bath first floor apartment, and 2 bed/1 bath apartment on the second floor. Home needs some updating but has great potential. Property features a nice sized backyard and has a carport. Separate heat and hot water. Near bus and Journal Square PATH, and easy commute to Downtown.